(Life Site News) National Public Radio nixed using the terms “abortionist” and “abortion doctor” to reference convicted murderer and late-term abortionist Kermit Gosnell when producers of the forthcoming Gosnell movie tried to purchase NPR airtime sponsorship to promote the film. NPR’s decision to prohibit the language follows years of obstacles faced by filmmakers in getting the Gosnell story told beyond the pro-life community. The film, Gosnell: The Trial of America’s Biggest Serial Killer, is set for release in October. Leaked emails show that NPR leadership insisted the term “abortionist” be changed to “doctor,” The Daily Beast reported. When producers offered the compromise terminology of “abortion doctor,” NPR still refused. Gosnell executive producer John Sullivan, ready to drop as much as six figures for a sponsorship for NPR’s Peabody Award-winning weekday interview program, Fresh Air, wrote his ad copy to address a key question for potential viewers, according to the report: Who is Gosnell? Sullivan, who also co-directed Dinesh D’Souza’s successful first two documentaries, then suggested “abortion doctor,” considering the term to be both descriptive and neutral morally. NPR said no. It was “Philadelphia doctor Kermit Gosnell” or nothing. This was not going to fly for the filmmakers, who have faced inordinate odds and worked for years to tell the story of the notorious abortionist. Pro-life supporters who followed the Gosnell “House of Horrors” saga know the infamous abortionist’s trial was ignored by the media. The makers of Gosnell: The Trial of America’s Biggest Serial Killer have faced challenges in the media as well, along with the legal system and abortion-friendly Hollywood. The judge at the Gosnell trial, Jeffrey Minehart, sued last year to block the release of the film, alleging the movie and the book written by the producers it was based upon slandered his integrity. The film was funded by a record-breaking crowdfunding campaign, and every major distributor in Hollywood rejected it. Producers reached a deal with independent distributor GVN Releasing, announced earlier this past summer after the legal matter with Minehart was resolved. GVN will open the film in as many as 750 theaters next month, with DVD and Blu-ray disc sales and streaming deals to follow. The Daily Beast’s Matt Lewis noted that it remained unclear why “abortion doctor” was unacceptable. 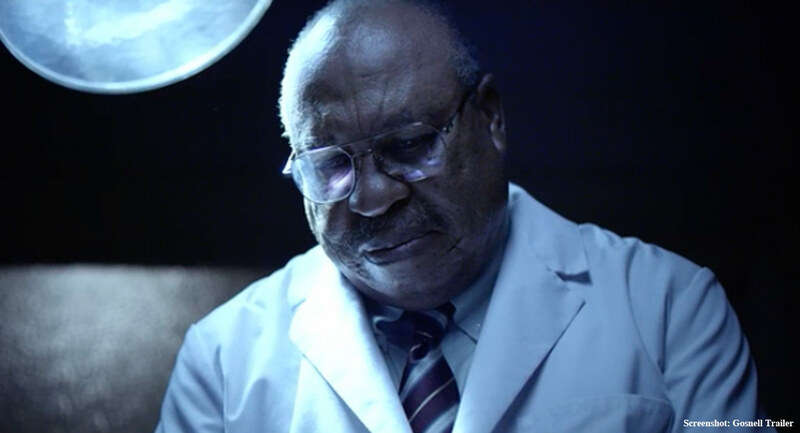 Click HERE to view the trailer for Gosnell: The Trial of America’s Biggest Serial Killer.